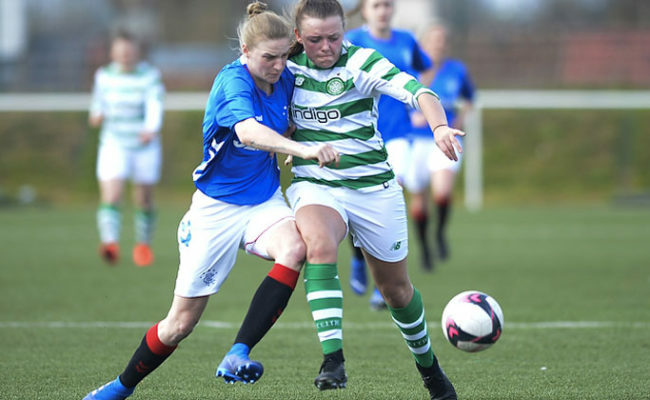 RANGERS’ SWPL season kicks off today against Stirling University and defender Lauren Gallon is raring to go against her former side. 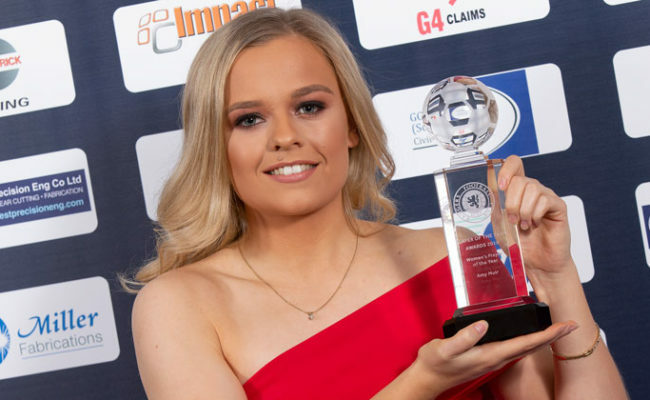 This will be the Light Blues first competitive match of the campaign after their opening game against Glasgow City was postponed following the sad passing of former City player Kat Lindner. After a pre-season that saw the Light Blues win two home games against Hearts then Hamilton the squad are well prepared. Gers defender Gallon said: “We have had a successful pre-season and the best part is the season finally commencing. 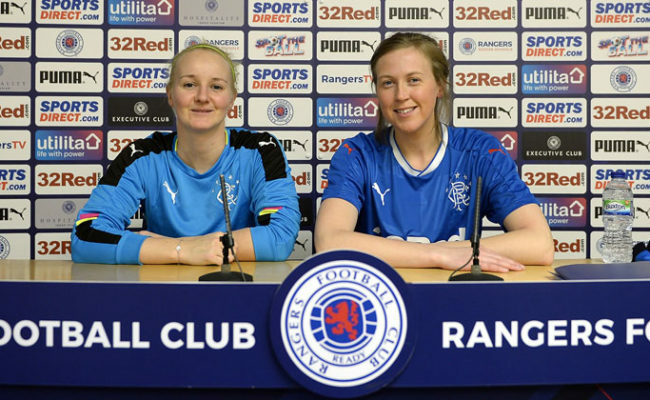 Lauren who, along with twin sister Jade, joined Rangers at the start of last season from Sunday’s opponents and she is relishing facing her former team mates. 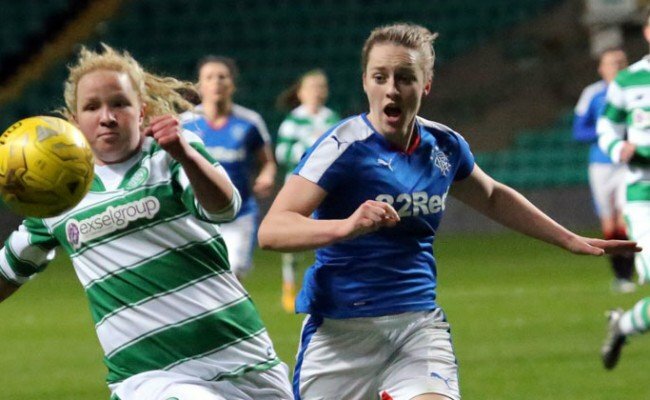 She believes that the Gers have the ability to win all three points on Sunday. She said: “It’s always interesting playing against your former team. 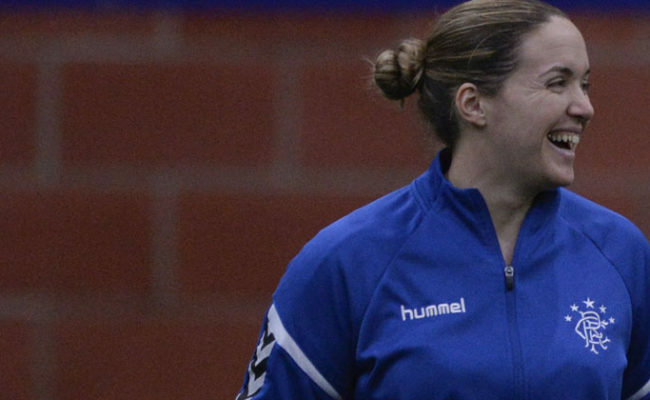 Manager Amy McDonald has retained most of the squad from last season and also added some new faces which Lauren believes can push the side to new limits. Lauren hopes for a greater consistency in performance this season and push for at least a top three finish. Rangers travel to Ochilview Park on Sunday 17th February, kick off is 12pm. All fixture information for upcoming matches HERE.